Has your flash drive died on you? 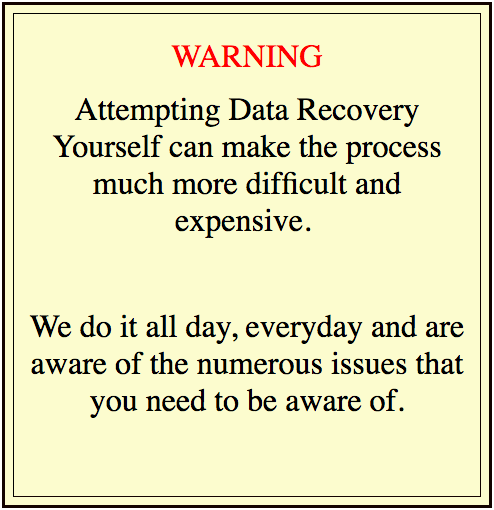 Keep calm, Perth Data Recovery will come to the rescue. USB devices are so compact and durable, it's sometimes hard to remember that the USB stick rolling around the bottom of your bag or drawer is a piece of fallible technology. 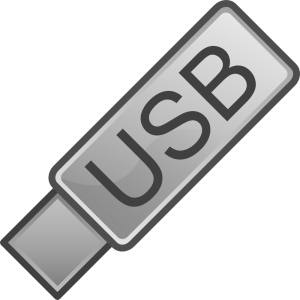 Many people use USB flash drives when on the go, and inevitably this means they eventually become damaged. Due to this USB devices are one of the most common devices our Perth engineers work on, we have become adept at retrieving data from a wide range of USB devices. We perform data recovery on all USB sizes and brands. In most cases, our unique recovery software can salvage most or all of the data stored on your flash drive, regardless of whether the damage is electronic or mechanical. Once we have your device at our Perth office, one of our engineers will perform a thorough inspection of the USB after which they will be able to estimate how much data is likely to be recovered. At this stage we are also able to provide you with a quote on our service which will not change even if the job is more complex and time-consuming than we initially predicted. Unknown Device appearing "out of the blue"
Once we are finished retrieving your files, we will send you a detailed list of the data recovered. We can load this onto whatever device you would like, or alternatively, upload it to your cloud storage. For more information on the range of services we provide to Perth customers, please don't hesitate to contact us on (08) 6465 4444. 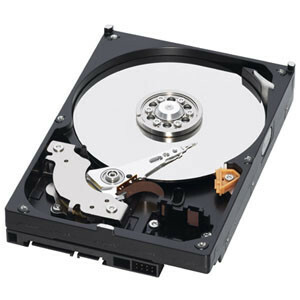 Perth Data Recovery as can retrieve data from a diverse range of media including iPhones, hard drives, RAID systems, and SD cards.